Poetry, Paperback, £7.99 in most bookshops or click on BUY for direct link to Amazon discounted price, plus delivery. 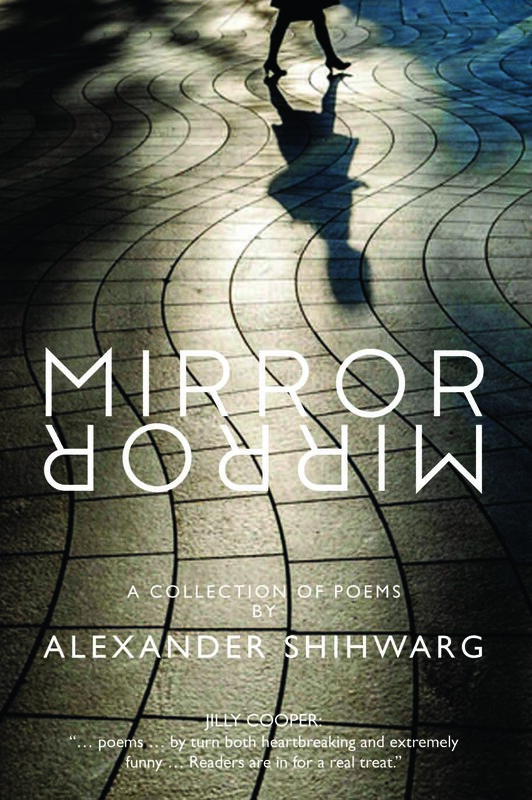 Alexander (Shura) Shihwarg was a lively, brilliantly entertaining and witty speaker until his death at 96 in 2018. He would describe himself as a Russian poet whose parents fled the Bolshevic revolution, ending up not in Paris, but in China. He was schooled in Tientsin Grammar and spoke Chinese, Russian and English with equal fluency. He then went to Hong Kong university, where he saw the Japanese bombs fall and decided to enroll in the British Army. He was a prisoner of the Japanese for three years, and came to England immediately after the war with the intention of going to Oxford University to study English Literature.